CALA is an internationally recognized leader in providing the highest-quality accreditation of testing labs across Canada. 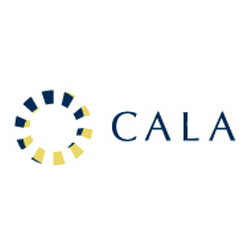 Our commitment to objectivity and data integrity gives CALA-accredited labs lower risk and competitive advantage by ensuring their customers receive test results that can be trusted. We provide a unique combination of rigour, deep expertise and exceptional customer service that leads the way in ensuring that Canada’s testing labs are among the best in the world.